Madeline Kloepper is a Canadian artist with a Bachelor of Fine Arts and Major in Illustration from Emily Carr University of Art and Design. Although she grew up in the lower mainland of British Columbia amidst a sea of humans and spent a few years in Vancouver, she has since migrated northward to Prince George. 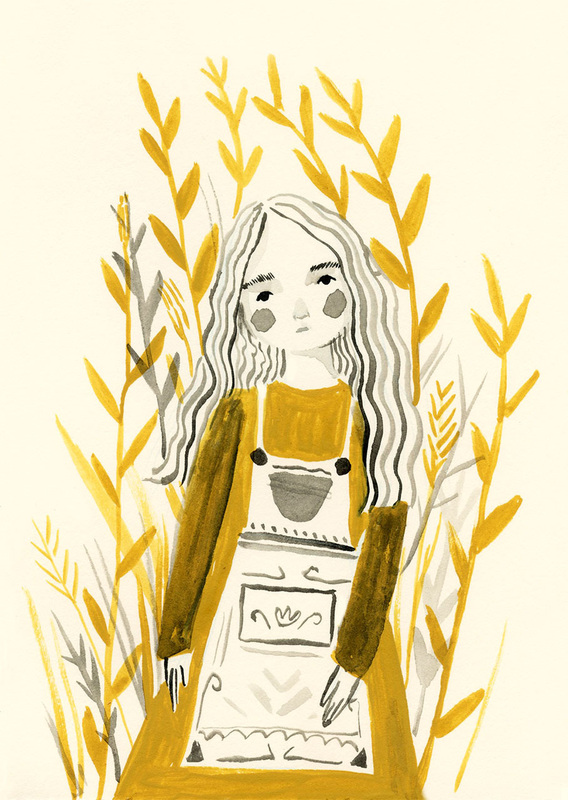 Madeline’s work is influenced by childhood, nostalgia and the relationships we forge with nature.